Here you can find up-to-date industry and agency news and the latest press releases that we have written for our customers and sent via our intelligent press distribution list. In a research station, the manufacturer my-PV has implemented the first hot water generation system in Namibia that is completely based on solar power. 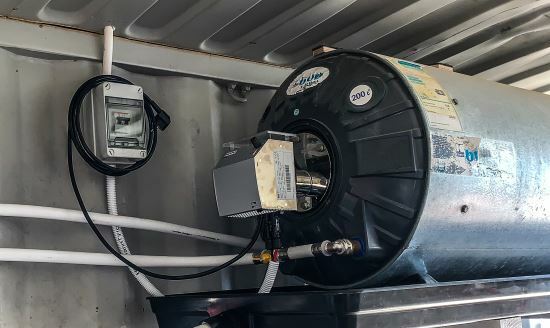 Calpak Solar Energy combined the ELWA water heater with a 1.6-kilowatt peak solar system and installed the device in a 200-litre electric boiler. The researchers in the remote Desert Lion Conservation Research Centre on the Namibian Skeleton Coast can now self-sufficiently supply themselves with hot water at this inhospitable location. Supplying them with fossil fuels or wood would have been much more expensive than generating energy with solar power. 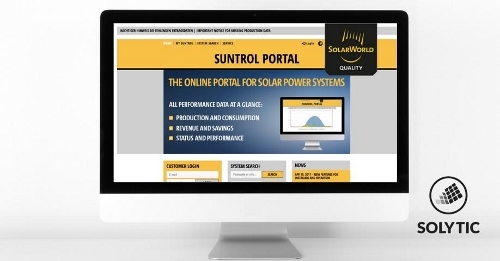 Solar monitoring software provider Solytic will take over and operate Suntrol Portal by bankrupt solar panel producer Solarworld from March 8th 2019 onwards. For its 27,500 globally registered users, the portal will still be available free of charge. This way Solytic can ensure the continuous service of Suntrol as a first step. But the Berlin solar monitoring provider, whose financial investor is the energy provider Vattenfall, also plans to further develop their new asset in the future. We thank all our clients and associates for a highly successful 2018 and wish you a very Merry Christmas. We are already looking forward to realising even more exciting projects with you in 2019! Until then we will be using the time to recharge our batteries, and closing the office down for Christmas as of 24 December. We will be back for you with all our energy on 7 January! The global leading supplier for rotor blade access systems, Gebr. Käufer GmbH Befahrtechnik are ambitious to introduce their new K-BP-4 BAS particularly aiming for the large and powerful wind turbine classes at the WindEnergy Hamburg for the first time. 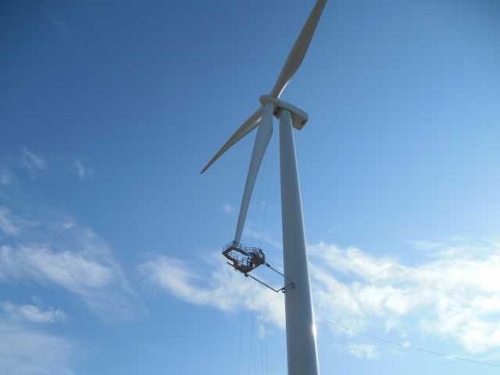 With the new TÜV approved system, rotor blade specialists will be enabled to perform scheduled maintenance as well as advanced repairs on rotor blades from wind turbines, current assessed up to 12 MW class and e.g. 200 meters hub height. Käufer aspires to commercially release the K-BP-4 in Spring 2019, and aims & set objectives that the BAS can be used on most conventional wind turbines worldwide. Exhibition organiser Solar Promotion has booked our agency for the live and post-expo social media reporting on ees Europe Power2Drive Europe. The expos are being held as part of “The Smarter E Europe“ in Munich from 20 to 22 June. ees Europe has been Europe’s biggest and most-attended trade fair for batteries and energy storage systems since 2014. The future platform Power2Drive Europe celebrates its premiere this year in Munich, with over fifty exhibitors showcasing their latest developments in the electric vehicle sector. We are supporting Solar Promotion with the conception and consulting, the finding of topics and ideas, and will be seeking out the most important highlights at the fair. We will be interviewing exhibitors and visitors to the trade fair, presenting innovative products and carrying out activities to increase the range. 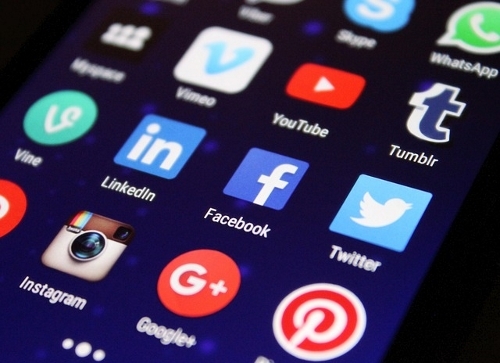 Until the end of June we will be posting and tweeting images, text and video material for thousands of people interested in the trade fair via Facebook, Twitter and Co. We look forward to a successful collaboration! 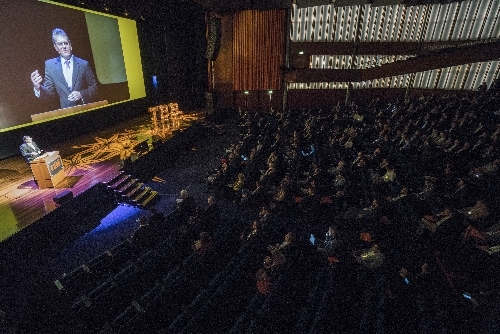 Under the motto “The Future is now”, on 17 and 18 October The Business Booster, the forum for sustainable energy innovation, will be bringing together more than 700 start-ups, industry representatives, investors and decision makers from over 30 countries. In addition to the presentations of the start-ups the event organised by knowledge and innovation network InnoEnergy also includes lectures, discussion groups and interactive sessions. The accompanying exhibition will be showing over 150 energy innovations. We are supporting organiser InnoEnergy in the PR work for the event. Our task, as well as conceptualisation and consulting, looking after journalists from Denmark, Germany, France, the Netherlands, Portugal, Sweden and Spain, preparing and positioning PR material, also includes the organisation and supervision of a press conference in Copenhagen. We are very much looking forward to the cooperation! 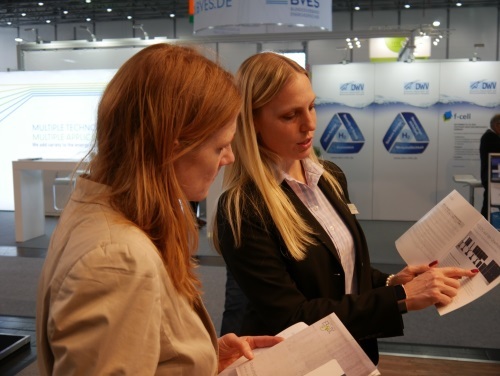 Last week we attended the international trade fair Energy Storage Europe in Düsseldorf for the third time. Unlike previous years, this time more exhibitors were from the large and industrial scale storage sector. The trade fair, which took place between 13 and 15 March, attracted a total of around 4,500 visitors. The German Wind Energy Association (BWE) booked our agency to give a lecture at their workshop on Wind energy as perceived by the media and the general public – How we face the challenges. In addition to the press officers from eight BWE regional associations, participants in the workshop, which took place on 15 January in Hanover, also included numerous representatives of wind farm developers. 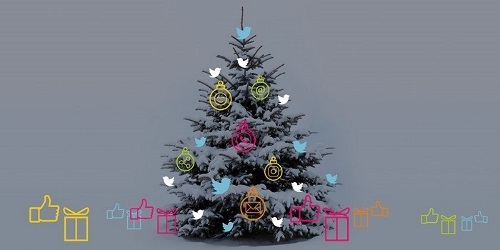 We would like to thank our customers and associates for their faithful cooperation and wish all a very Merry Christmas and a good start to the New Year! As of January you will find free checklists, practical advice and the latest information about our clients and projects on our new website. 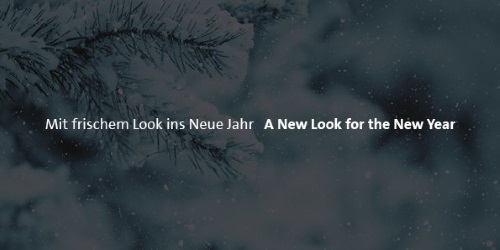 And we’ve also prepared a New Year Offer for you – so come and visit us at www.pr-krampitz.de!